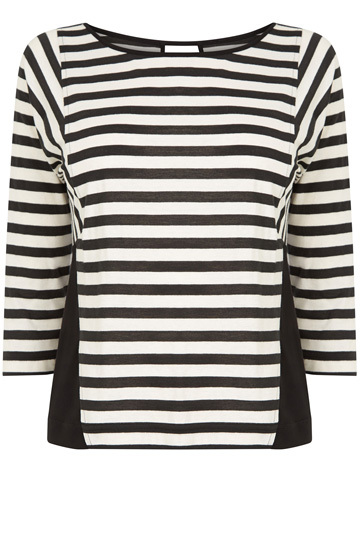 It is no secret I ‘m addicted to stripes and see no sign of my love for them ever waning! 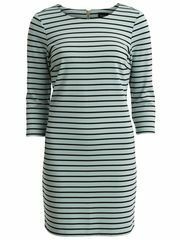 They are the first thing I am drawn to when I see a rail of clothing in a shop or whilst browsing online at sale reductions! The reason for this I think, is that they always look so refreshing and never date. 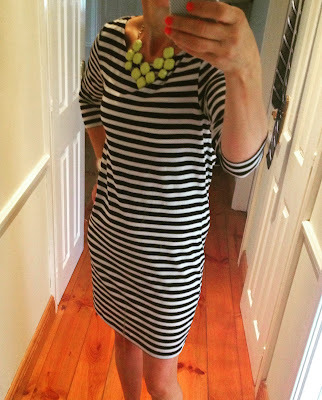 I think summer is especially good for showing a striped outfit at its best! I have found this one on the Vila website which is a very similar style to mine . It also comes in lots of different colourways and a fabulous price at €26.95. 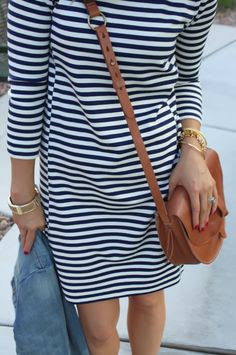 Adding a denim jacket and casual crossover bag as seen above, makes for lovely simple daywear which always looks so chic. 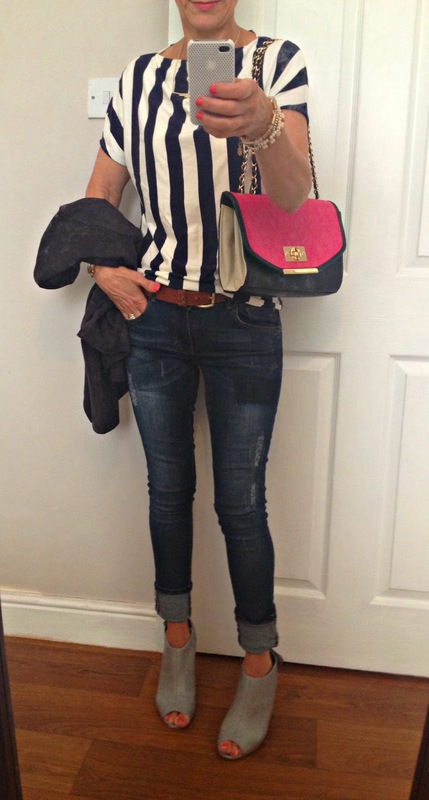 Yesterday I had an impromtu visit to Dublin and lunch out with my hubs so out came a striped top to dress up my old denim jeans! I bought this one in M&S last year as I thought the bold vertical stripes would make a change and they are supposed to make you look taller! The top is from their Autograph range and again great quality which will stand the test of time! I had to bring a suedette cropped jacket with me as the weather wasn’t looking great heading off! 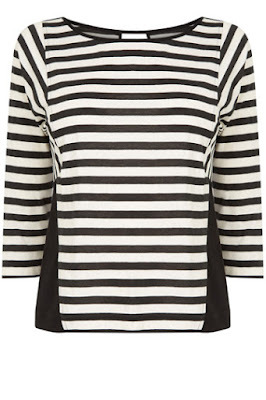 I don’t see my style available this season but this wider stripe one is also lovely and on sale at Oasis at the moment if anyone is looking for a new stripe top. Hope you are all having a good week-almost Friday again! !